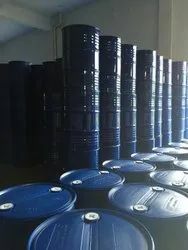 For raw material from SunAce, Indofil,Baerlocher,Chemson,Galata Chemical,Shital Ind, Rogm and Haas,Pt Timah Hubai Benxing,Yunnam Tin Quzhou,Jinhua Dongxu. 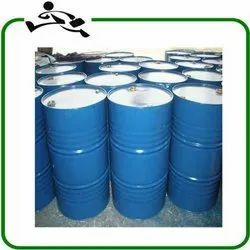 Methyl Tin Stabilizer is used in CPVC pipe and fitting ets. stabilizer is the most outstanding performance of plastic heat stabilizer for rigid pvc calendaring, extrusion and injection molding are very effective because of it is safe and suitable for food packaging, drinking water pipe to replace to other highly toxic pvc heat stabilizer, This is also pvc thermal processing efficient, excellent stability, Good transparency, compatibility weather resistance compare to other heat stabilizer like calcium zinc, lead stabilizer and barium / cadmium stabilizer. 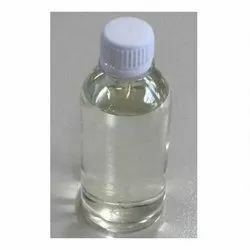 Description:-Tin stabilizer is the most outstanding performance of plastic heat stabilizer for rigid pvc calendaring, extrusion and injection molding are very effective because of it is safe and suitable for food packaging, drinking water pipe to replace to other highly toxic pvc heat stabilizer, This is also pvc thermal processing efficient, excellent stability, Good transparency, compatibility weather resistance compare to other heat stabilizer like calcium zinc, lead stabilizer and barium / cadmium stabilizer. Looking for PVC Tin Stabilizer ?